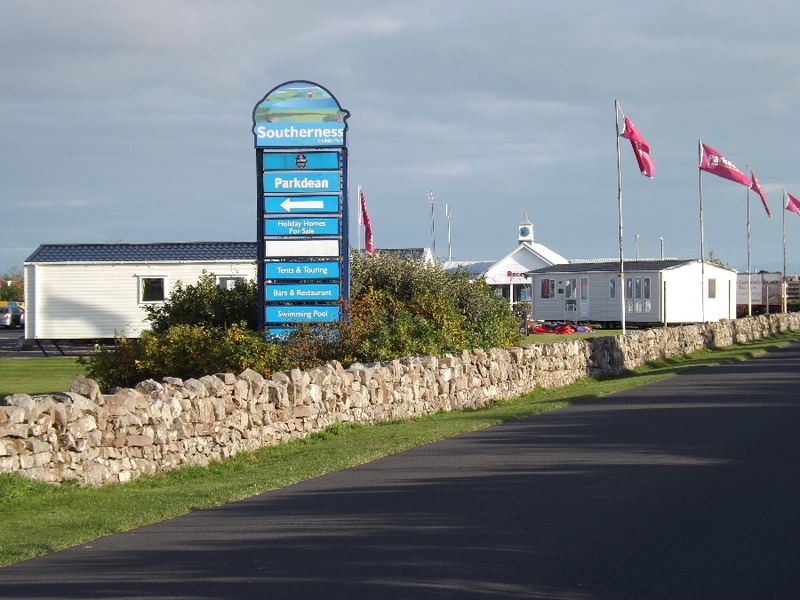 Despite its size, Kirkbean is fortunate to have a range of comfortable accommodation for visitors bed & Breakfast, self-catering holiday lets and a four start Hotel. Please note that Kirkbean.org is not responsible for the content or accessibility of third party websites. 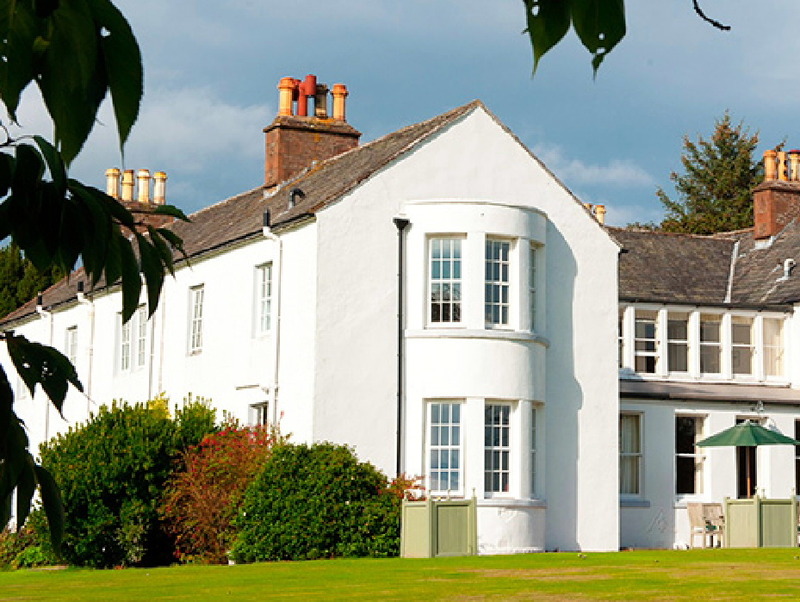 Four Star Hotel set in 6 acres of parkland within the village of Kirkbean. Cavens offers large, elegant en-suite bedrooms some with private sitting rooms and stunning views of the Solway Coast. Recently refurbished to a high standard, the Steamboat Inn has quickly gained a reputation for excellent food with great hospitality in unique and captivating surroundings. 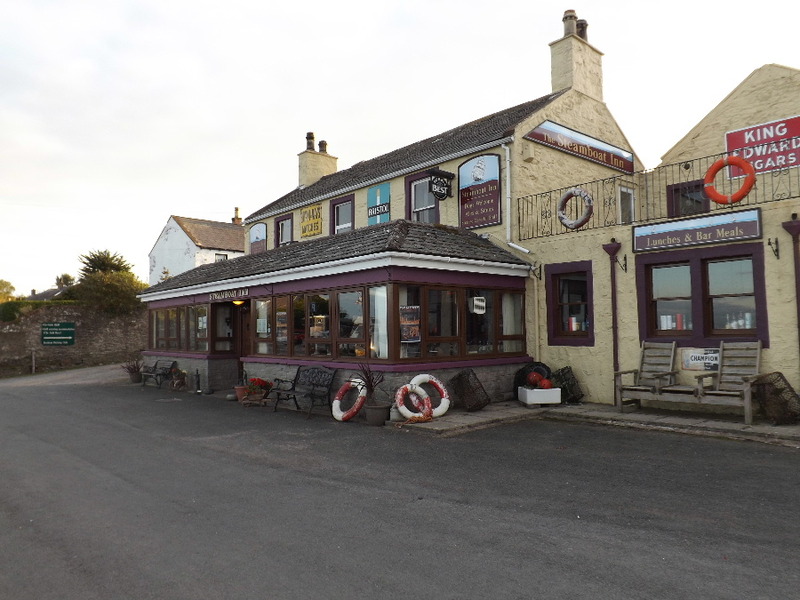 The Steamboat Inn also offers bed and breakfast accommodation with two en-suite rooms with views across the Criffel and Solway Firth. Lunches and dinners served 7 days a week throughout the year. 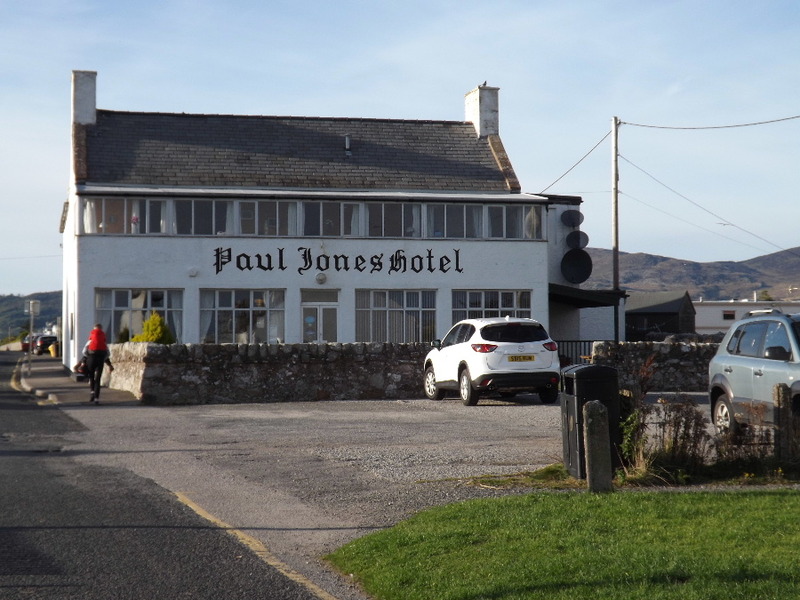 A family-run hotel, offering food, drink and accommodation, the John Paul Jones Hotel has six fully furnished en-suite letting rooms, all with tea and coffee making facilities. The recently-refurbished dining room can accommodate up to 50 people and is available for functions, weddings and parties. 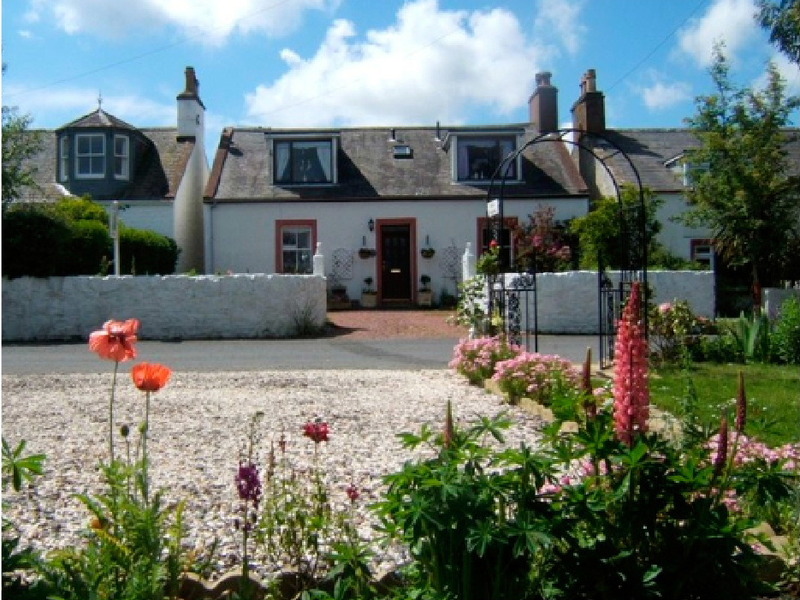 Grovewood House Bed and Breakfast at Kirkbean is the perfect base for exploring all that this beautiful and tranquil area of south-west Scotland has to offer. 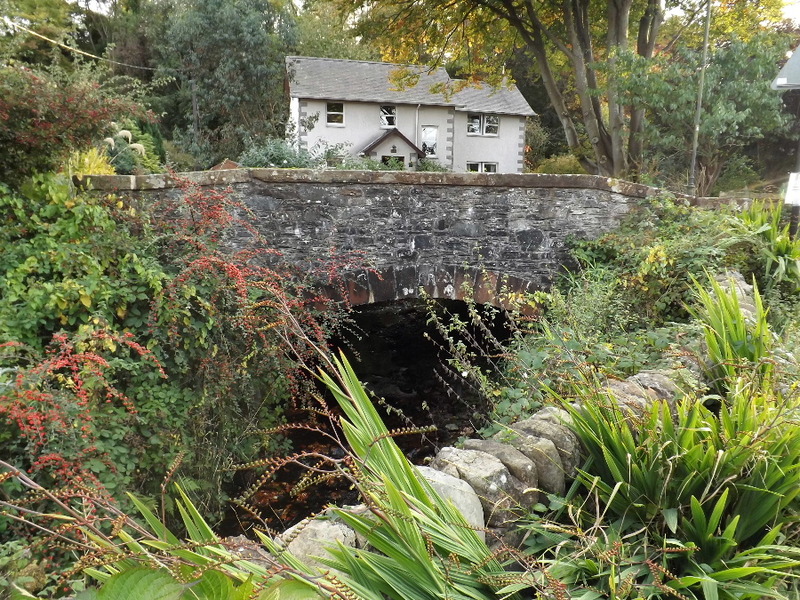 Grovewood House is set in a beautiful mature garden with a stream running through it and offers visitors comfortable en-suite accommodation at very reasonable prices, with discounts for stays of 3 nights or longer. The Old Shop B&B was built as a cottage in 1842 before becoming one of two village shops. Today, it it offers comfortable bed and breakfast accommodation with 2 double guest rooms and a single, all en-suite. A delightful 300-year-old property steeped in history in the peaceful and picturesque village of Carsethorn. Welcoming and homely atmosphere with comfortable rooms and friendly service. Excellent breakfast with locally sourced ingredients where possible. Arbigland Estate offers self-catering and bed & Breakfast holiday accommodation. 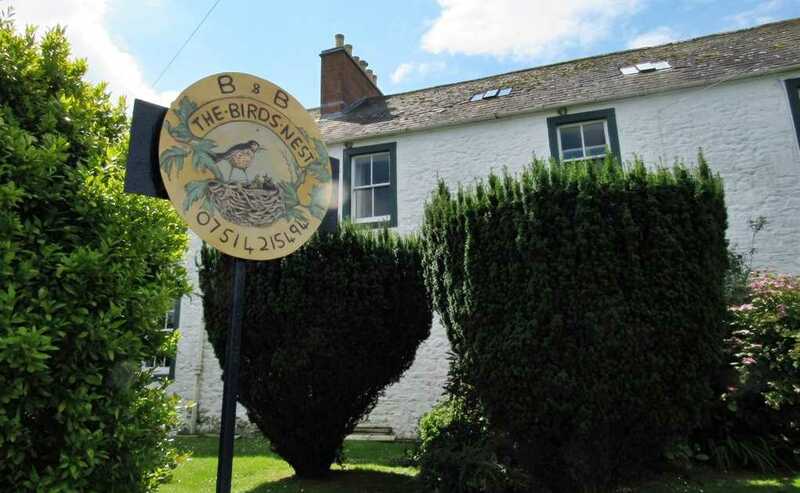 From the luxury of the House on the Shore bed & breakfast accommodation to the simple comfort of self-catering log chalets, Arbigland enjoys private sandy beaches, spectacular scenery and prolific wildlife. 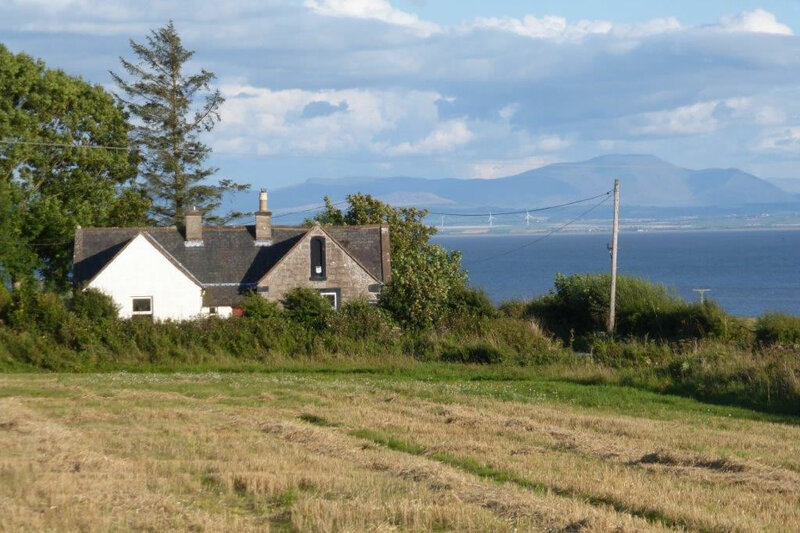 The Estate has some of the best dog-friendly sea-side holiday cottages, traditional stone-built cottages and log lodges in Dumfries & Galloway.